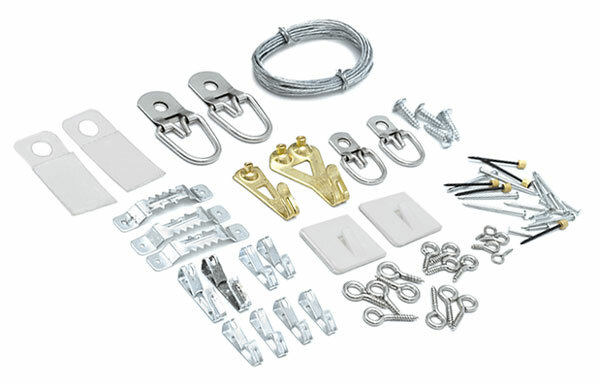 We offer manageable quantities of framing sundries and hardware, available to order as & when required, as apposed to the bulk volumes that trade suppliers usually provide. Suppliers of D.I.Y. Framing Equipment; from Hobby Saws to Small Underpinners and Glass Cutters to Framing Guns. Please telephone 01244 821760 to ensure availability of stock.